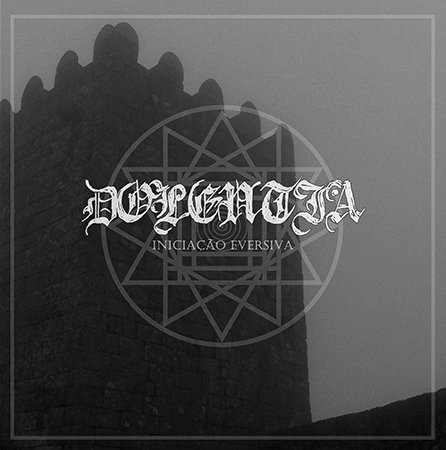 Portuguese cold black metalers DOLENTIA have finished their new effort entitled “INICIAÇÂO EVERSIVA”. 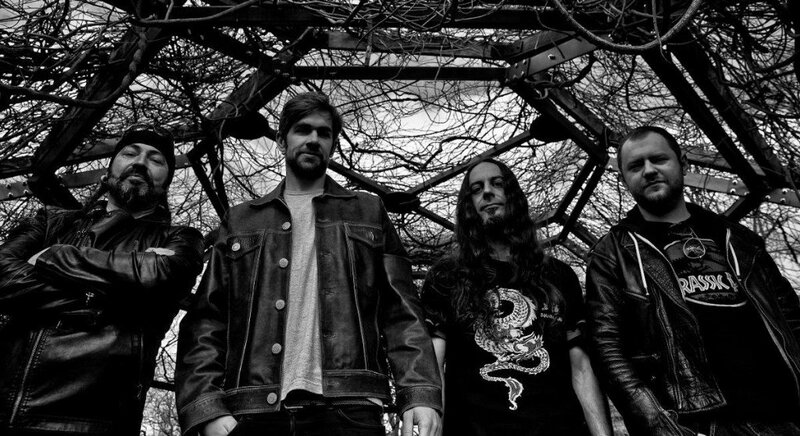 The album will be out in the next few weeks through British Mordgrimm records and will be available also by Altare Productions. Meanwhile you can check out the sample advance below.